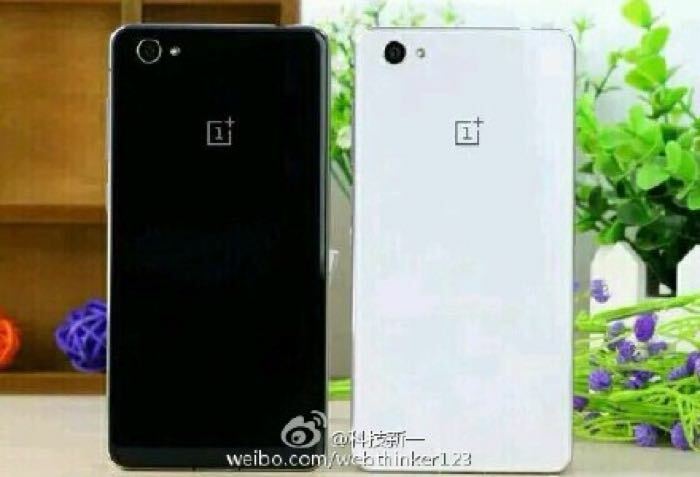 A new photo of the OnePlus X has been leaked, you can see the photo above, the handset will be made official at a press event on the 29th of October. The photo above was posted on Weibo and it appears to be the same handset that we recently saw in an FCC filing (see photo below), the device will come with a glass back and will be available in two colors, black and white. 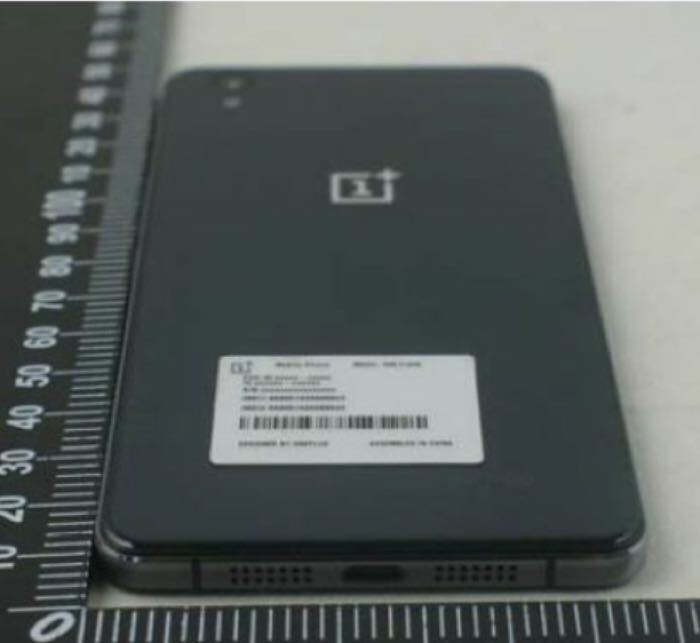 We previously heard some specifications on the OnePlus X, the device will apparently come with a 5 inch Full HD display with a resolution of 1920 x 1080 pixels and it will feature a quad core Qualcomm Snapdragon 801 processor and 3GB of RAM. The OnePlus X will apparently come with 16GB of built in storage and it will feature Oxygen OS which is based on Android 5.1.1 Lollipop. The device will also feature dual cameras, on the front there will be an 8 megapixel camera for selfies and video chat, on the back there will be a 13 megapixel camera for photos and videos. We are also expecting the handset to come with 4G LTE, WiFi and Bluetooth, we will have more details on the device when it is made official on the 29th of October. The handset is expected to retail for about $250 when it launches.